Ecobuild celebrates its 10th anniversary this year with several exciting new plans, featuring mortar paving specialist Ultrascape, for the first time. Each year Ecobuild hosts the most comprehensive showcase of sustainable construction products in the world. In light of this, Ultrascape will showcase their BS 7533 mortar paving system. This includes their ECO products as well as their upcoming permeable paving system. This new system is a paving innovation that contains recycled glass, all will be showing on stand N502 within the Sustainable Design and Construction section. 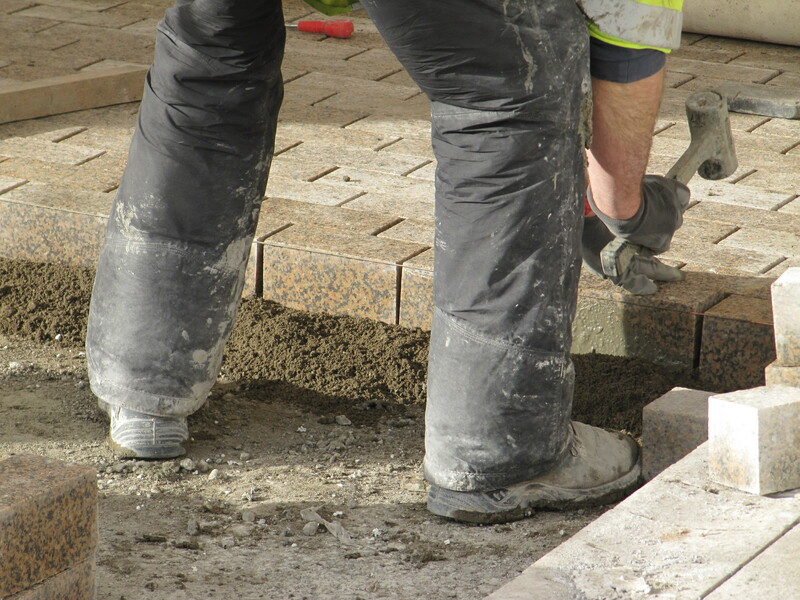 Would you like to eliminate risk from your paving projects and their costly repercussions? Do you need advice on selecting appropriate materials? Do you need assistance achieving an ‘excellent’ CEEQUAL award, or is a BREEAM assessment to be conducted on your building? Visit Ultrascape at Ecobuild to discuss how their materials can provide these solutions. You will also be able to find out more about the brand’s commitment to reducing its environmental impact. Their latest efforts have meant the successful implementation of zero waste to landfill from January 2014. Details of their renowned RIBA accredited CPD ‘Paving the Way: The Benefits of BS 7533’ will be available and bookings can be made at the show. Very recently Ultrascape has had their article on this subject approved by RIBA. The document offers an overview of the seminar and their stand staff will be happy to provide more information. Industry associate BALI will be in attendance at the show too, this year in the green infrastructure area, stand number S1604. Ecobuild will also feature over 100 industry experts, ministers and VIPs as the acclaimed show’s conference programme returns.